Burger King trolled President Trump Tuesday - joking about the commander-in-chief's tweet that he had sprung for "1,000 hamberders" for Clemson's national champion football team. 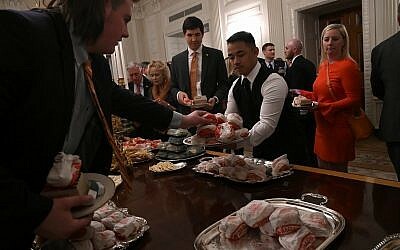 In addition to food from Burger King, the Clemson team - who were visiting the White House on Monday to celebrate their national championship victory - were also served food from McDonald's, Wendy's, and Domino's. On Tuesday morning, Burger King's official social media page mocked Trump's typo on Twitter. 'Because of the Shutdown I served them massive amounts of Fast Food (I paid), over 1000 hamberders etc. "Great guys and big eaters!" he concluded. "It's American, I like it, its all American stuff, but it's good stuff". Trump shamelessly mentioned the federal shutdown as the reason for serving the team McDonald's, Wendy's, Burger King, and pizza. The White House announced Monday that Trump personally paid for the event to be catered despite the government shutdown over funding for a border wall. "And I will say the Republicans are really, really sticking together". 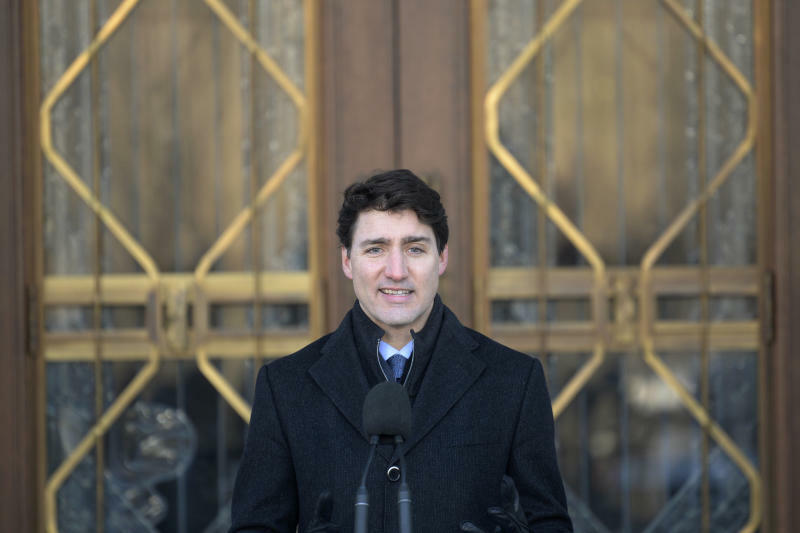 "I want to see what's here when we leave, because I don't think it's going to be much", he said, before the players, dressed in dapper suits, flooded the room and piled their plates high. Burger King, home of the Whopper, has joined a growing list of USA companies that have roasted President Donald Trump via social media. "Lots of hamburgers, lots of pizza", Trump said after returning to the White House from a trip to New Orleans. "We have some very large people that like eating, so I think we're gonna have a little fun". It was President Trump's second time welcoming the Clemson Tigers to the White House since the beginning of his presidency.